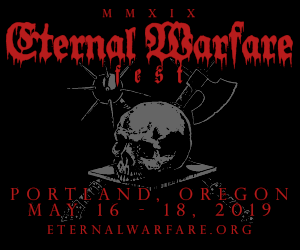 For over 500 years, wearing black signified bereavement. In Europe and America, black was the color of mourning, worn at funerals and for some time after the death of a loved one. Originally a custom for royalty and aristocracy who were experiencing grief, mourning dress eventually became a fashion statement worn by people who wished to imitate the elite. Wearing black clothing has often taken on a social significance. During the Middle Ages, wealthy Spanish gentlemen wore black velvet to display status as black dyes were expensive. In the mid 20th century, beatniks in the United States wore black to separate themselves from the herd, as a sort of counterculture trademark. 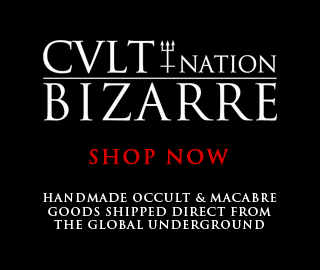 More recently, certain groups of young people wore black to distinguish themselves as Goths. Black clothing has long been associated with the clergy and asceticism. 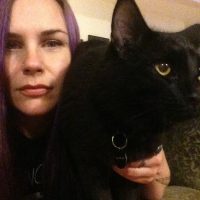 And Johnny Cash called himself The Man in Black in a song in which he claims to wear black for political and social reasons, for the poor, and people living troubled lives. Sumptuary laws were mandated in the Middle Ages as a way to keep people in their place. As the economy grew, and the merchant class became wealthy, they were better able to mimic the clothing styles and expensive fabrics used by the elite. When the aristocracy felt threatened by these new upstarts who felt enabled to wear sumptuous garments, sumptuary laws forbade the wearing of certain luxurious designs and fabrics by the lower classes. 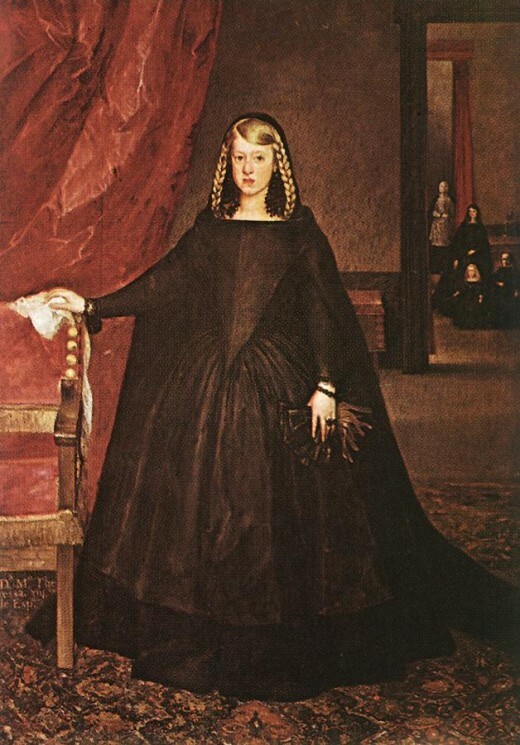 During the Middle Ages, royalty and the aristocracy wore mourning dress during periods of bereavement. 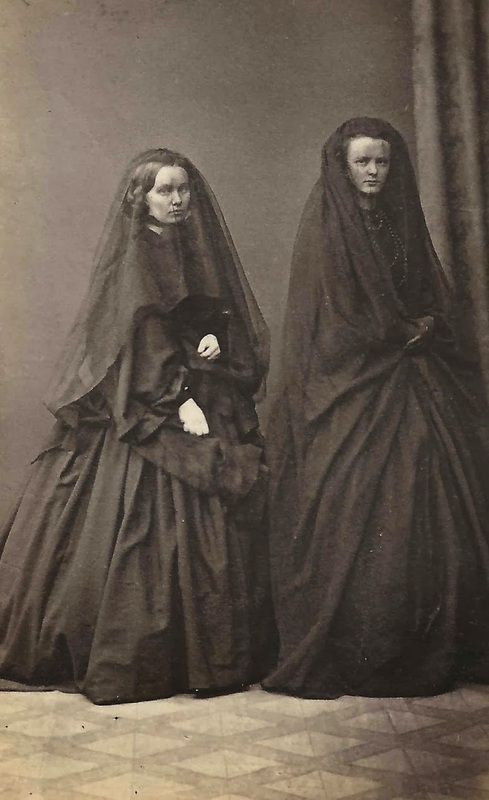 Mourning dress was regulated by sumptuary law and strict protocol was observed in the kind of clothing worn at funerals and following the death of people in high social position. During the Middle Ages, funeral processions followed guidelines based on social hierarchy. While all wore black, the procession that followed the hearse included; first the bereaved family, then royalty and the aristocracy, followed by clergy, military, then the merchant class. Black coded clothing made it clear to observers who was who in a funeral procession. High ranking mourners wore long trains and hoods made of expensive, dull shaded black wool with black or white crepe or linen trim. Widows, in particular, wore mourning dress, called widow’s weeds, complete with a veil when out in public for a long period of time. In times of national mourning following the death of a sovereign, important figures wore black for specific time periods to formal events, in public, and in the company of royalty. Mourning dress was limited to people of the highest social strata. Sumptuary laws established rules for dress, and the practice of wearing black during bereavement was not followed by the lower classes until much later. Constraints against the wearing of black mourning attire was thought to prevent people from aping their betters. In any event, the expense of black dye prevented the common people from wearing black mourning dress. As the Western European economy created new wealth for the merchant class, the ability to afford expensive fabrics and fashions was no longer limited to the aristocracy. The wealthy European merchant class hoped to copy the aristocracy in matters of dress and fashion, including the custom of mourning dress. The new moneyed class began to defy sumptuary laws as they attempted to incorporate aristocratic etiquette into their own lives. 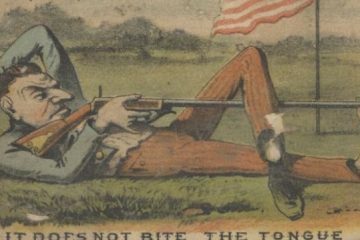 The desire to follow the fashions of the elite encouraged them to pay fines for breaking sumptuary laws and dress like the elite. Mourning dress for the rich was fashionable for men and women alike with finely made fabrics and handsome clothing styles. 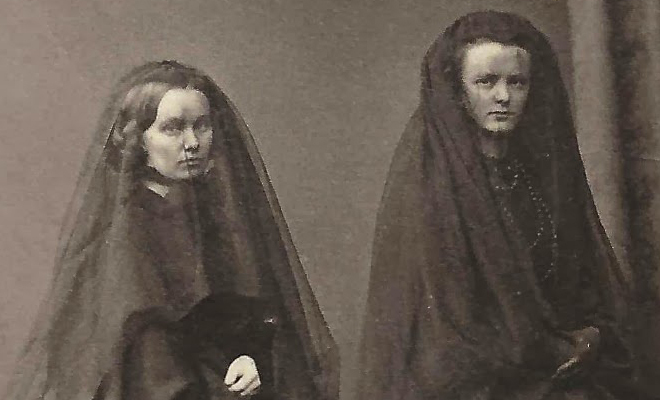 The Industrial Revolution affected the practice of wearing mourning dress, creating new rules of fashion that extended beyond the aristocracy. Technological advances created a new, growing middle class. 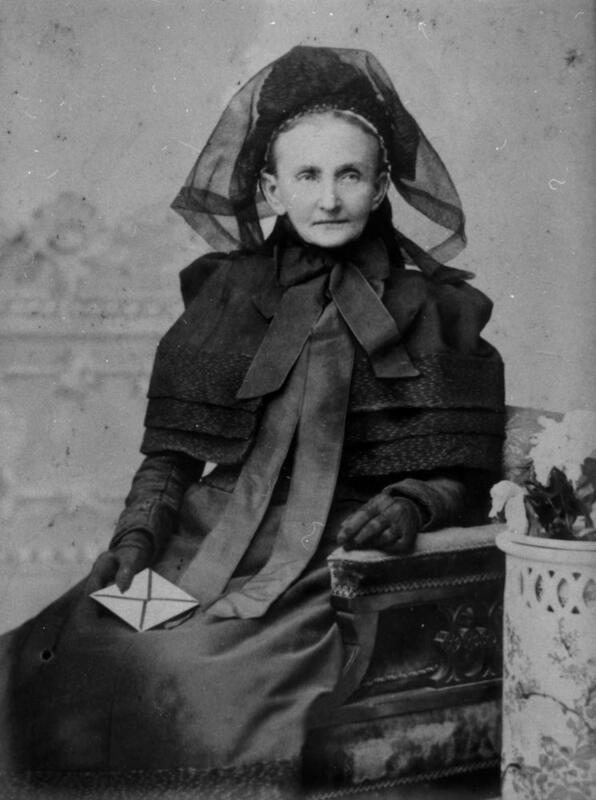 Improved manufacturing techniques enabled mass production of dull black fabrics, crepe, and mourning jewelry. 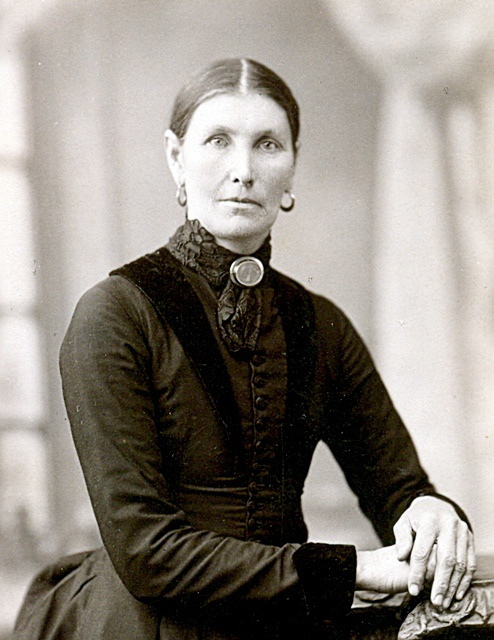 By the mid 19th century, the wearing of appropriate mourning dress was a sign of respectability. 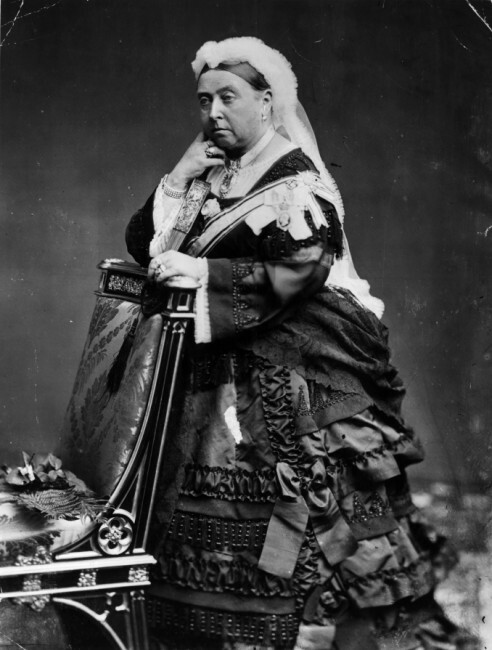 Queen Victoria had a huge influence on the fashions of the mid to late 1800’s. 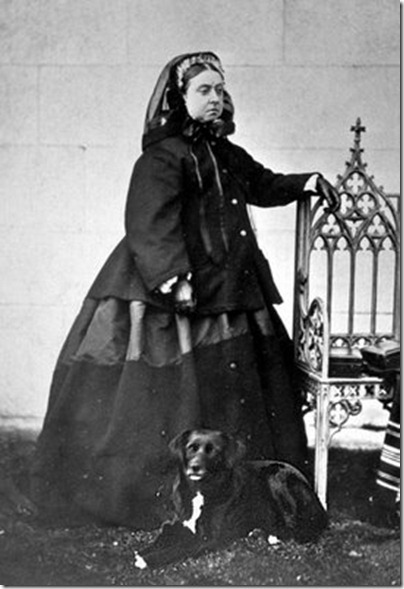 After the death of her husband, Prince Albert in 1861, Queen Victoria wore black clothing until her own death in 1901. During Victorian times, the type of mourning dress and the length of time one wore it was circumscribed by etiquette instead of sumptuary laws. 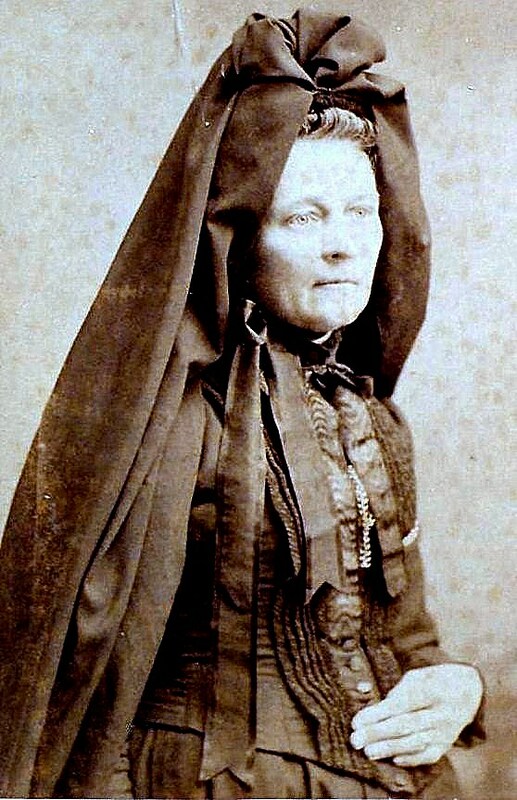 A widow wore mourning dress for 2 1/2 years. Full mourning lasted a full year and consisted of clothing made of dull black fabrics without embellishment or jewelry. A women in full mourning wore a veil to cover her face when she left the house. She avoided balls and frivolous events during that time. After a year had passed, the widow added small trimmings and simple jewelry. Later, that second year, the widow, now in 1/2 mourning, added some color. Gray, mauve, and duller shades of purple and violet were suitable at that time. The jewelry worn by Victorian widow came in black, with jet being the most popular stone. Jet stones set in brooches, ear-rings, and rings could be quite beautiful. Gutta percha, a natural latex similar to plastic, made out of the sap of an East Asian tree, provided an inexpensive substitute for jet. Jewelry made form the hair of the deceased loved one was a popular ornamentation. A hank of hair was woven into a handsome knot and made into a brooch or other piece of jewelry. 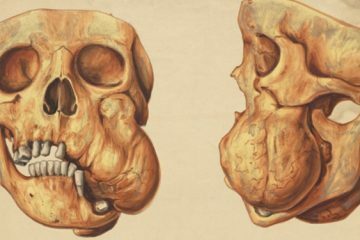 While such jewelry may seem morbid today, the fashion was seen in the Victorian era as romantic and sentimental – a way to keep ‘in touch’ with a dead loved one. 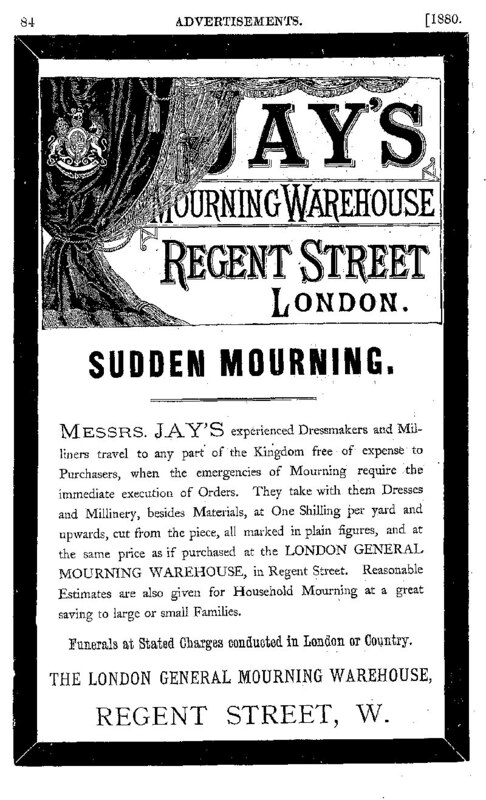 The increased manufacturing technology of the Victorian age created a vast market for mourning dress. 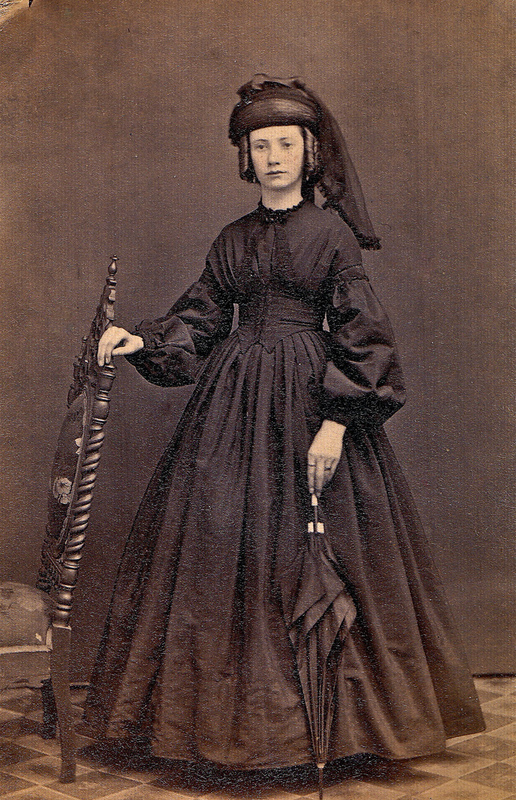 Dresses made of crepe came in many styles for the different mourning periods. Advertisements hawked mourning bodices, skirts, capes, veils, black bonnets, black indoor caps, gloves, fans, and black edged handkerchiefs. Women’s magazines offered advise on mourning etiquette for all types of bereavement. 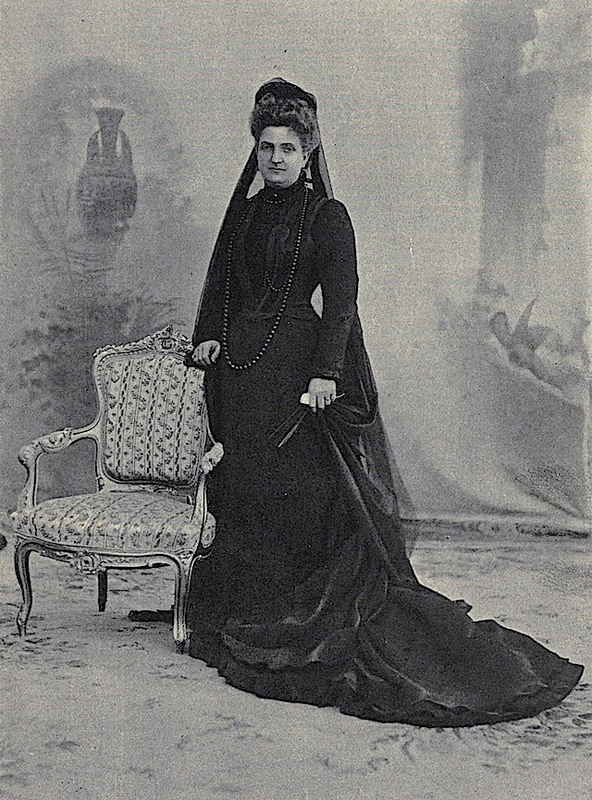 In 1881, Sylvia’s Home Journal suggested that mothers wear black crepe for 6 weeks following the death of the mother-in-law or father-in-law of her married children. Special trimmings and time periods were suggested for cousins, aunts, uncles, and other relatives. 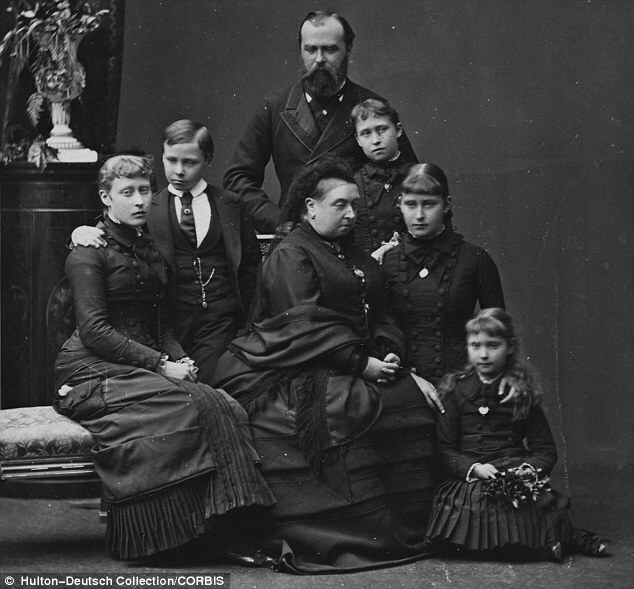 Royalty traveled with complete sets of mourning dress, just in case. The practice of mourning dress bled down to the lower middle class who could afford second had or simple, inexpensive black clothing. People without a lot of money often had regular clothing dyed black in order to save money. 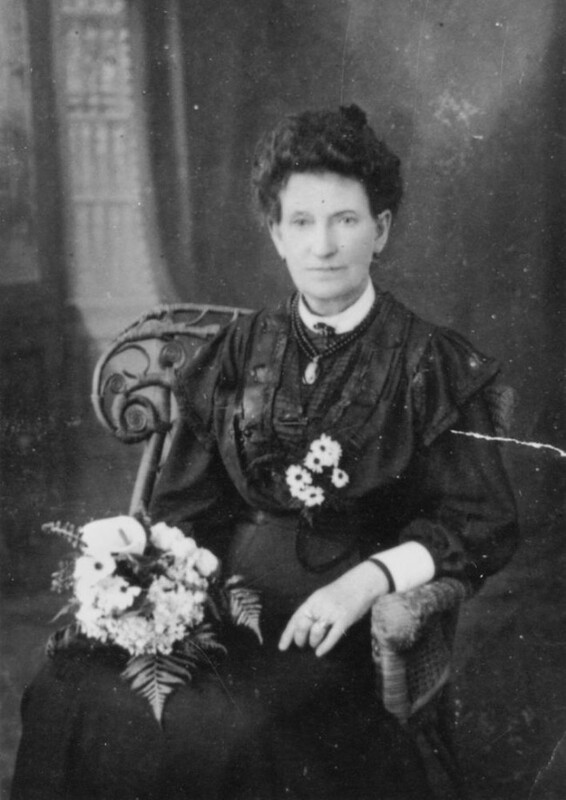 By 1900, the growth of the ready-to-war garment industry led to the wearing of mourning dress by better off members of the working class. 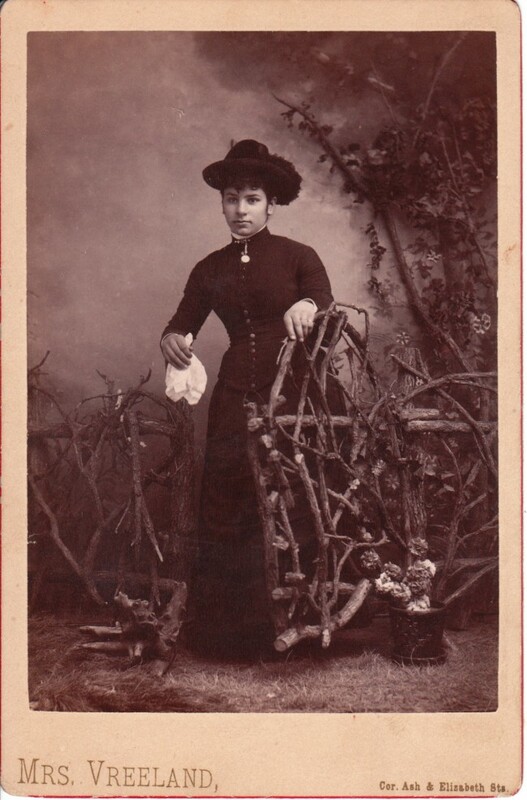 By the 1920’s, the practice of wearing mourning dress began to subside. However, heavily Catholic countries still adhered to the practice as did folks of the older generation. Well into the 20th century, men often wore black arm bands; and black clothing was often worn at funerals. 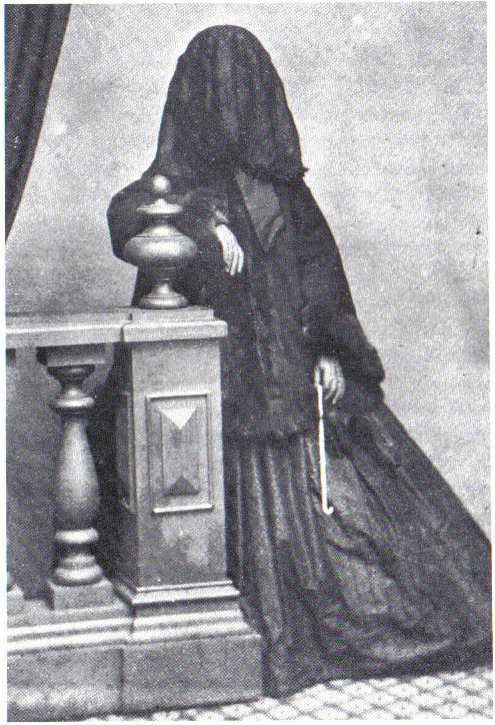 The custom of mourning dress impacted the garment industry in several ways. One could not wait for mourning dress but needed a quick delivery. (One could hardly wear out of date mourning clothes!) 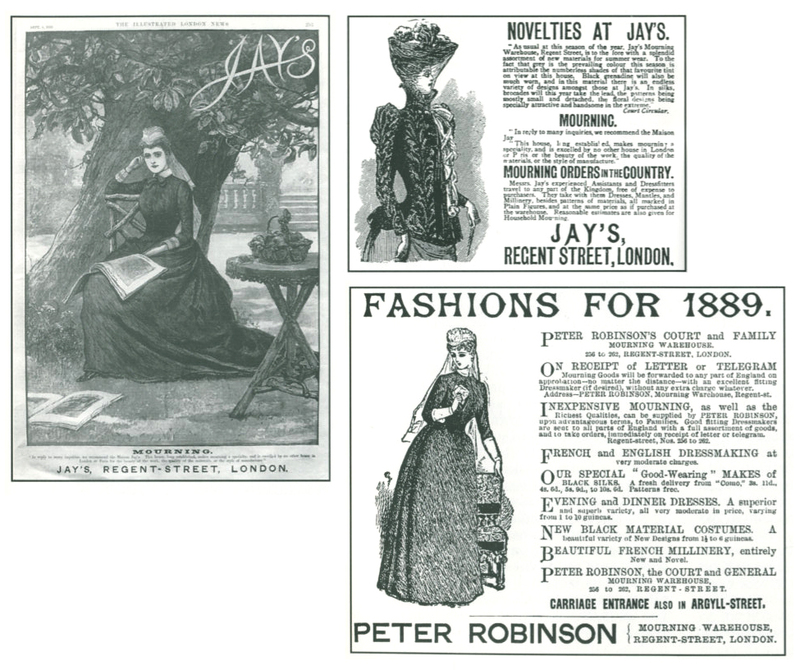 The need for rapid delivery created a new system of efficiency and speed in the clothing trade, helped establish department stores, and increased demand on the wholesale manufacture of women’s clothing. Today, few people in Western developed urban areas wear black clothing during bereavement. 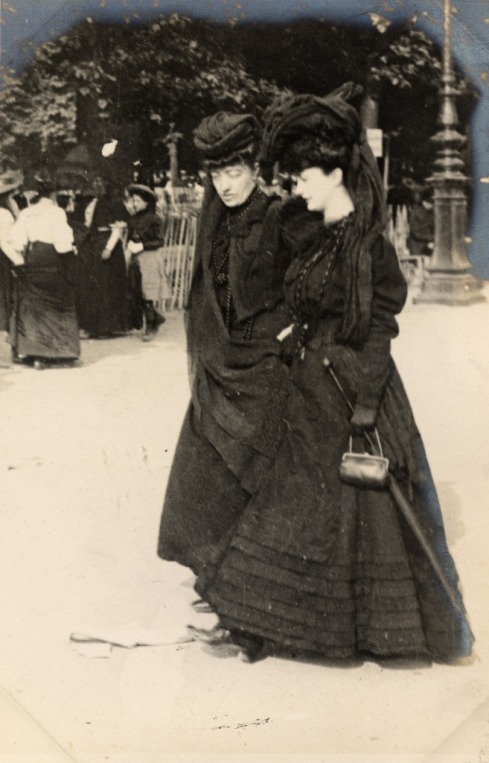 But wearing mourning dress did offer a kind of protection for the bereaved. Other people understood at a glance that a widow was in grief. Expectations and demands were lowered, a quiet kind of sympathy offered, and even strangers could see that a person what not at their best, having suffered a terrible loss. 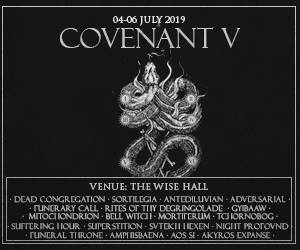 The Devil’s Hyperactive Hate Child!